I had a doctor’s appointment the morning of this storytime, and I showed up at work just in time for storytime, but I didn’t have time to take a picture of Quacky first. So we are Quacky-less in this post. You’re all very disappointed, I’m sure. 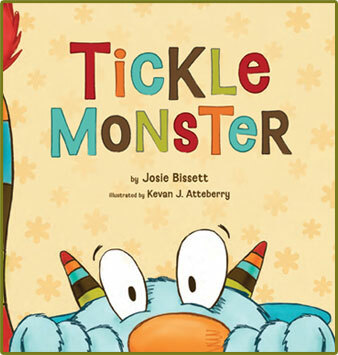 This is a story about a monster from planet tickle. He flies around in his space ship and lands on distant planets to tickle cute little creatures. Told in rhyme, it points out various body parts (including some tricky ones, like arm pits.) As we were reading, I’d ask the children where said body parts are: “Where’s your tummy/chin/arm pits?” The interactive aspect, along with the brightly colored illustrations kept the kids interested throughout the entire story. And the library assistant who helps me with storytime liked this one so much that she checked it out after storytime so that she can read it to her grandson! 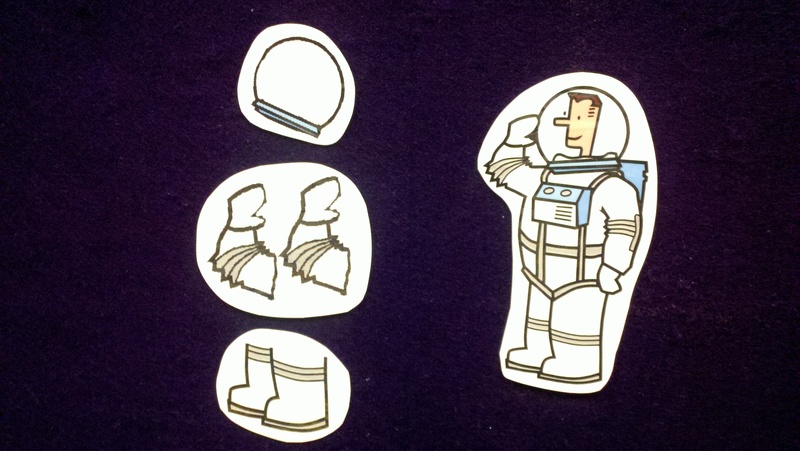 I shamelessly stole this one from the absolutely brilliant Mel from Mel’s Desk (and the astronaut clip art is courtesy of Anne from So Tomorrow.) We sang this to the tune of ‘If You’re Happy and You Know It,’ and we stomped, clapped our hands and patted our heads at the appropriate parts. 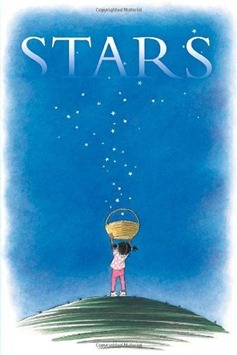 This is a whimsical book about all the types of stars we encounter in our world. Very cute, though it worked better with the older kids in the crowd than it did with the younger ones. I got this idea from Sunflower Storytime. Everyone crouched down low and put his/her hands (palms together) over his/her head. We then began the countdown from 10 all the way to 1. Then we shouted ‘BLASTOFF’ and jumped high into the air. 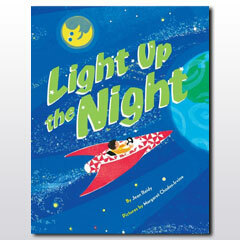 The children loved this one, and we did it several times. This is a very simple story about a girl who’s getting a push on the swing by her father, and she keeps exclaiming ‘Higher! Higher!’ until she’s up in outer space. 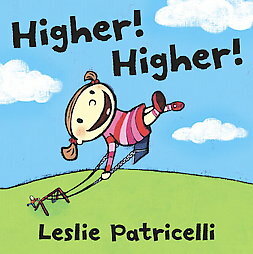 The children loved exclaiming ‘Higher! Higher!’ along with me, and the parents got a chuckle out of the ending (‘Again!’). This story is about a little boy showing us his home by starting out in the universe and then zooming in (hemisphere, country, etc.). It has rhyme and bright illustrations, but it’s a bit on the long/repetitive side, and the children lost interest halfway into it despite my asking questions about the story to try to keep them interested.